The Garden Route is famous for its birds. 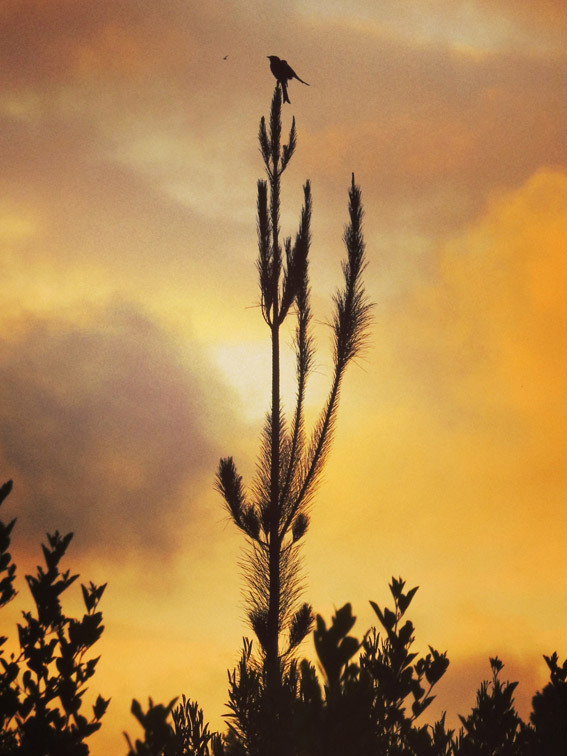 Here in Plettenberg Bay, we are on the border between the two provinces resulting in a great diversity of bird life. 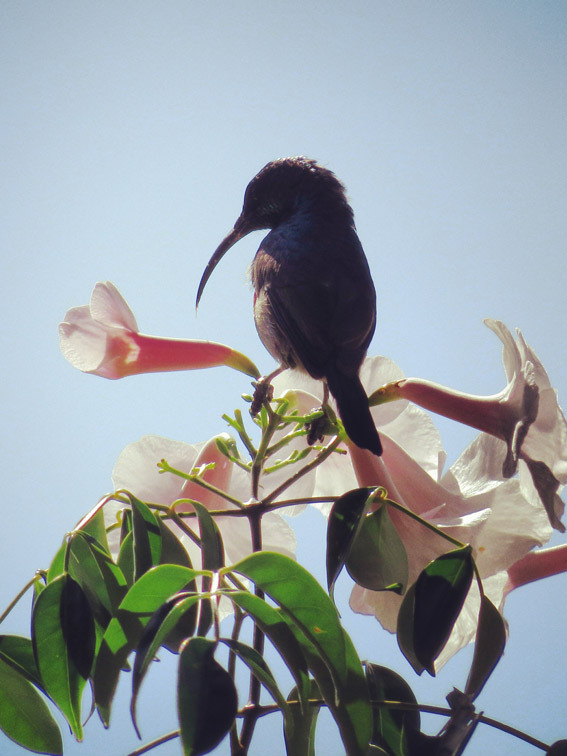 Plettenberg Bay offers the keen birder a large variety of habitats to choose from such as Forests, Estuaries, Oceans, Fynbos, Grasslands and Rivers. Here you can see some incredibly rare and beautiful birds such as African Black Oystercatchers, Knysna Warblers, Knysna Loeries, Malachite Kingfishers and several types of sunbirds. It is said that more than 250 species can be spotted in the area. 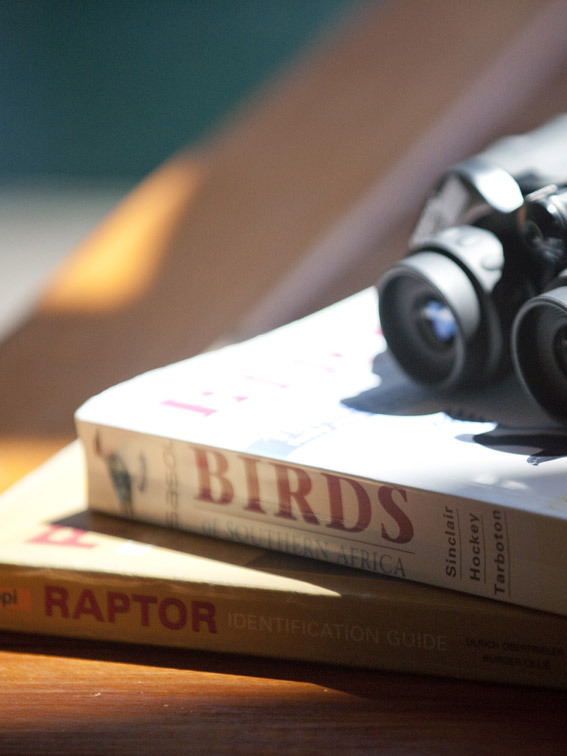 The local bird society has spotted over 101 different bird species at just the Plettenberg Bay Game Reserve alone. If you want to see something slightly different, we really recommend spending a couple of hours at Birds of Eden, a unique two hectare dome spanning over a gorge of indigenous forest. 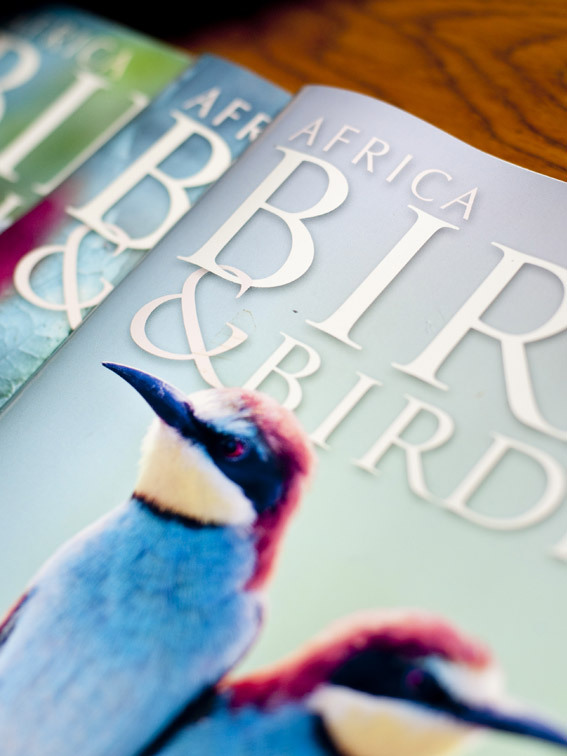 This is a safe environment in which a large collection of free-flight African birds have been released.